Contact lenses are a fantastic alternative to glasses. They allow you to see without altering the appearance of your face and give you the freedom to play sport without fear of smashing your glasses. Some people don’t like the idea of poking about in their eyes but there’s nothing to be scared of. 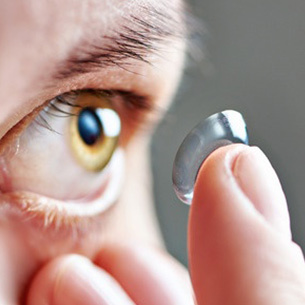 Our contact lens fitting service has been designed to put even the most squeamish person at ease. Our fully-trained staff will guide you through all the various lens options, take the measurements of your eye and help you take the first steps to becoming a confident contact lens wearer. 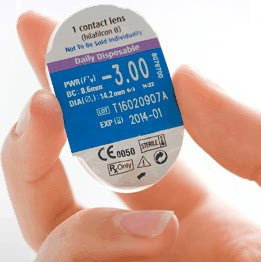 The monthly contact lens is suited to those requiring increased wear of 5-7 days per week. This type can be worn up to 10-12 hours per day, but no more. 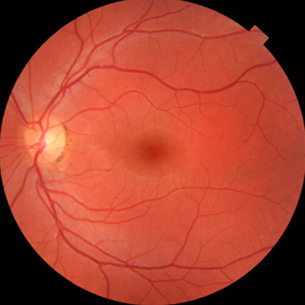 The lens material which requires nightly cleaning, normally has 58% water content in its structure and needs to be kept well hydrated by sufficient blinking, particularly during times of intense concentration e.g. VDU use. This type of lens comes with a case and solutions for cleaning and storage. This type of contact lens is often used for more occasional wear such as sports and social activities. 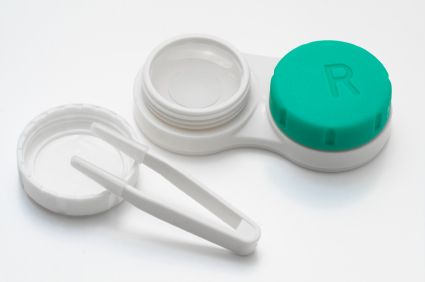 This single use lens is inserted in the eye for 4-6 hours after which it should be disposed of. As there is no lens cleaning involved, it is the most hygienic of all lens types. A new ‘moist’ version is now available, suitable for those with reduced tear flow. Multifocal lenses have been around for a while however it is only recent designs that have been producing great results. 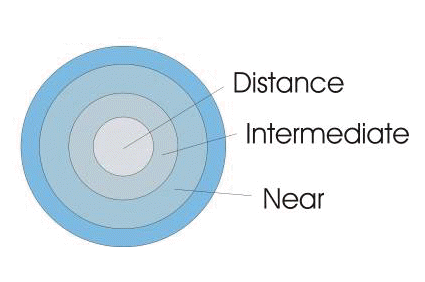 Based on the idea of simultaneous vision both distance and reading can be achieved wherever you look. It’s a great result as unlike the spectacle equivalent you don’t need to look down to read. 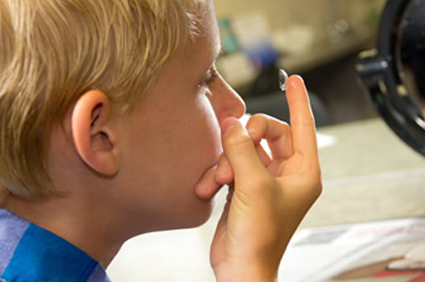 Contrary to many beliefs children’s eyes are suitable and accepting of a contact lens correction. In certain conditions even babies are fitted with contact lenses as a clinical correction at many hospital eye departments. We are currently enjoying great success in fitting lenses to children 11 and upwards. 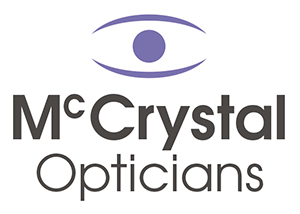 We also offer Monthly disposable lenses from £15 a month, or daily disposable from £1 a day..
Our eye test is a detailed process carried out by our expert optometrists, designed to ensure that your eyes are in perfect health.